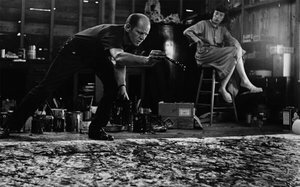 Jackson Pollock was an American Abstract Expressionist painter and legend who became internationally famous in the late 1940s-50s for his signature style of drip painting, along with his volatile personality, drunken antics and marriage to Lee Krasner. 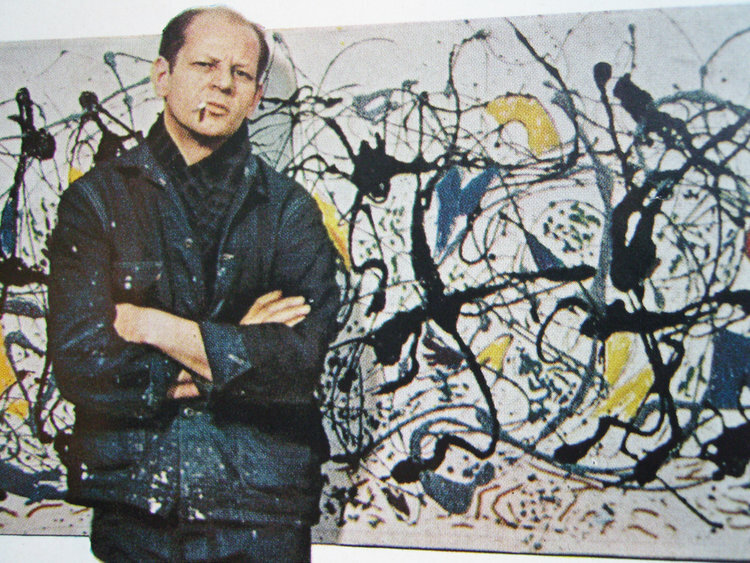 ArtsClub will give a brief lesson on the techniques and lifestyle of Jackson Pollock. Then it will be your turn to make your own Pollock-style drip paintings. Location: Beyond Studios, a warehouse-style photography studio in Bushwick. Take the L train to the Morgan stop. It is located around the corner from Roberta's famous pizza restaurant.